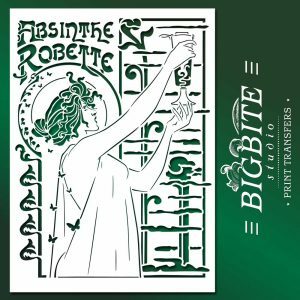 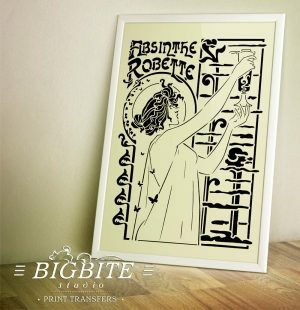 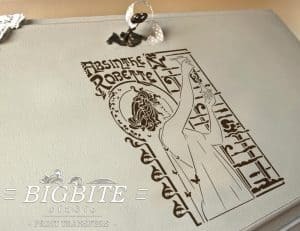 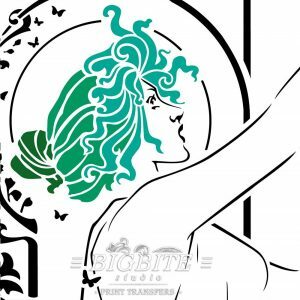 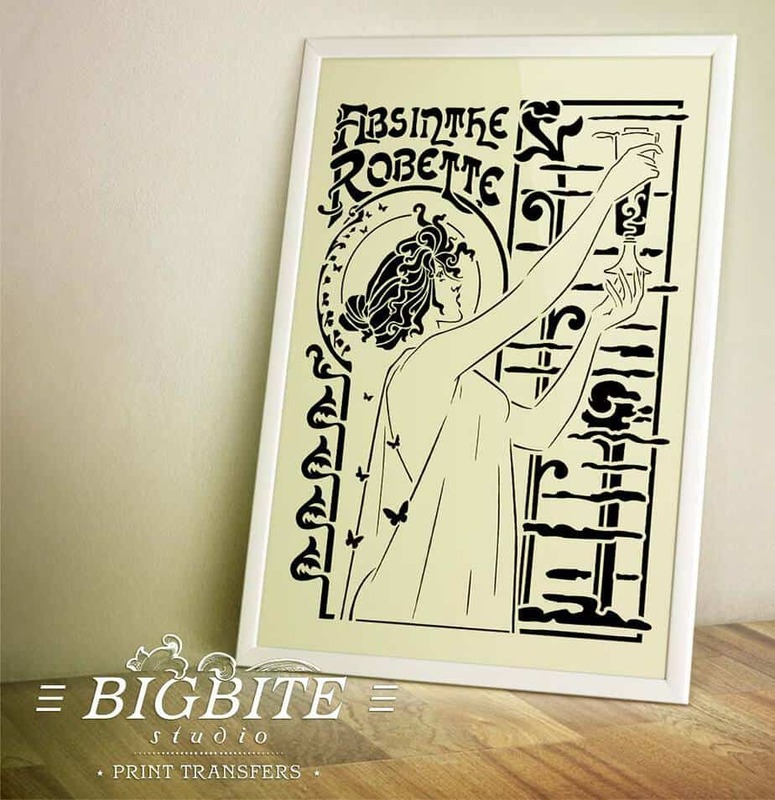 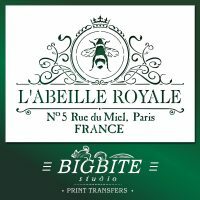 Vintage French Art Deco ‘Absinthe Robette’ Advert – Stencil for Shabby Chic projects. 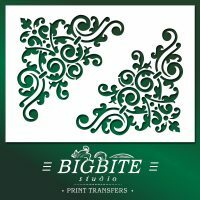 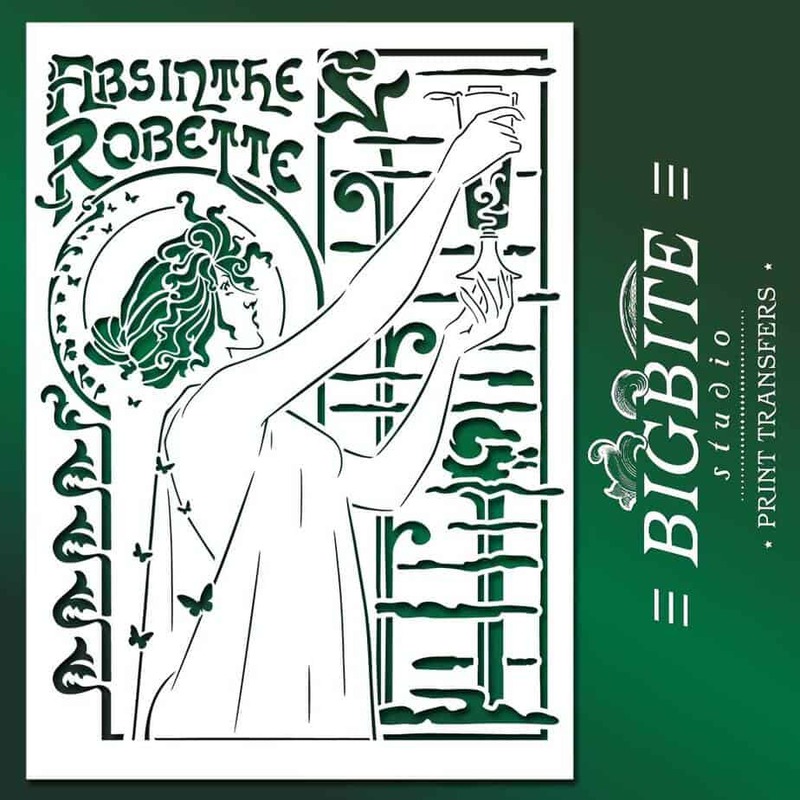 This stencil is based on famous Art Deco poster advertising absinthe. 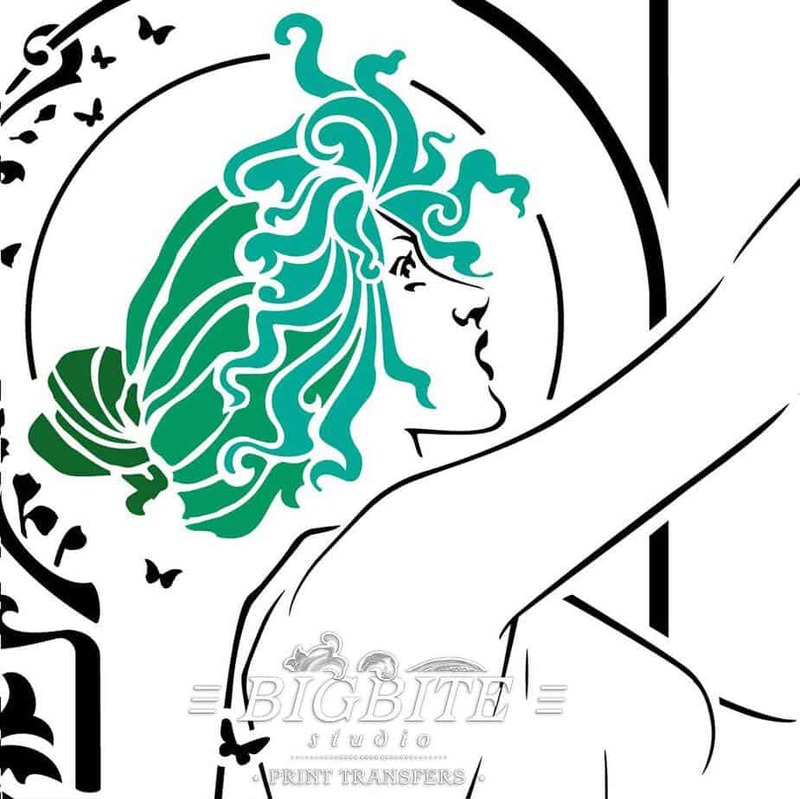 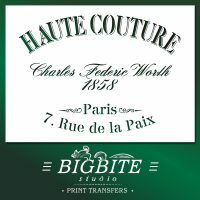 It was created by Belgian artist Henri Privat-Livemont in 1896.